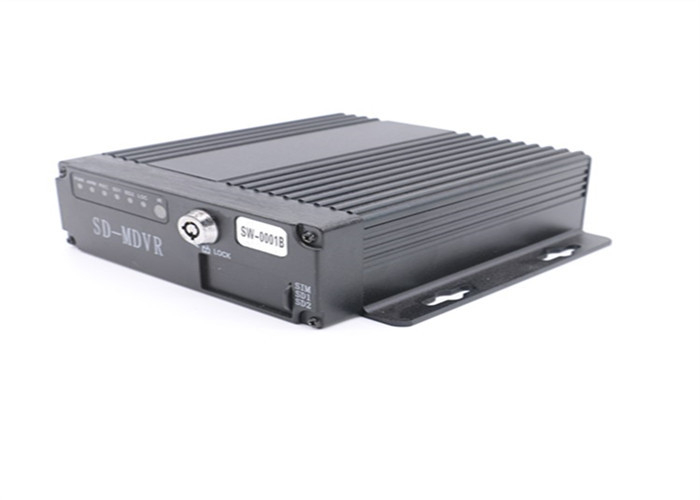 Auxiliary software PC playback software Playback the recording files on PC, and analyze all informations that overlayed in the file, such as IO signal, GPS info. 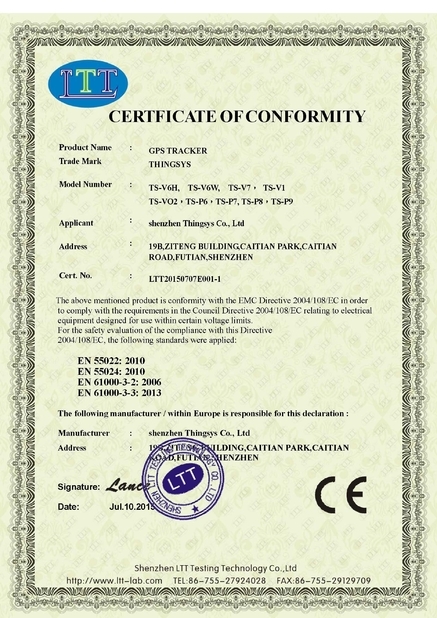 CMS Through wireless network achieve the functions such as remote video previewGPS uploadingalarm uploading, central command issuing ,parameter setup. 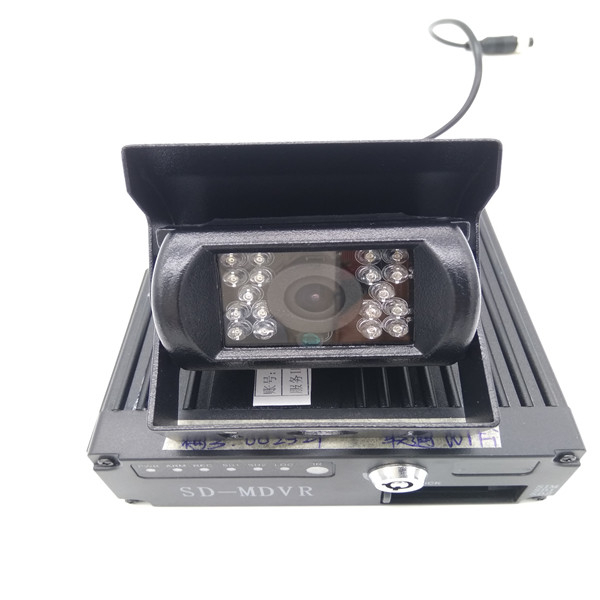 SD card MDVR The manual is about the features and specifications of one kind of car DVR, it is an integration of “4 monitoring and recording “, “Million Pixels Digital&Analog mixed car DVR”, “wireless data transmission “. 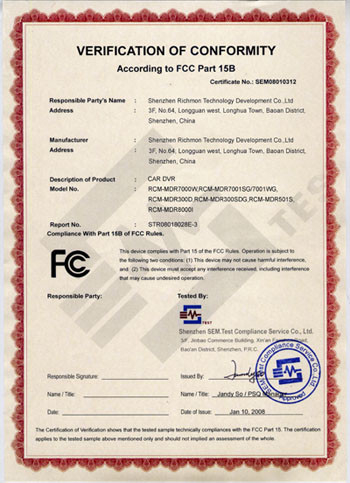 In the manual it describes the functions and considerations of the modules ,the connector signal definitions in the back panel, the interface definition and user’s operations.More details,please check following directory. SD card MDVR H.264 Compression Mode, Support 4CH real-time 720P Million Pixels AHD input and Analog Standard Definition camera input, or 2CH HD input + 2CH SD input; Exclusive pre-allocate DVR Special File System Technology,Solving repeatedly wipe cause file fragmentation, solving SD card file system collapse, data loss and cannot find SD card and file garbled, ensure the integrity of the data. 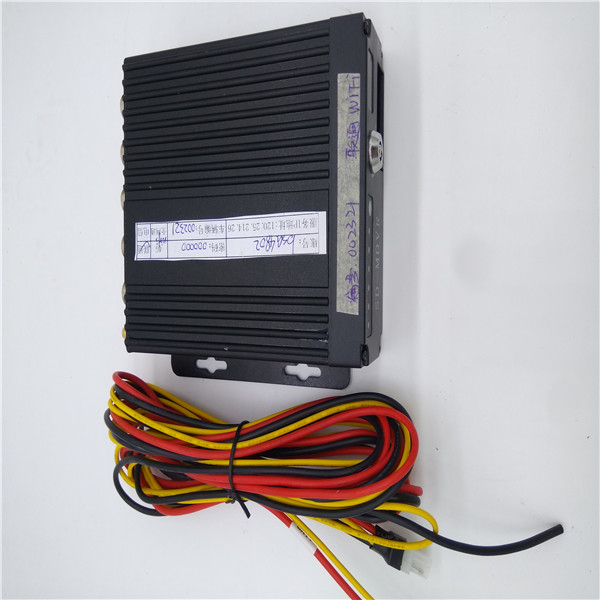 8-33V Adaptive Wide Voltage input, Super Low Power Consumption Design; SD card storage (maximum support two pieces 128GB SD card. ) 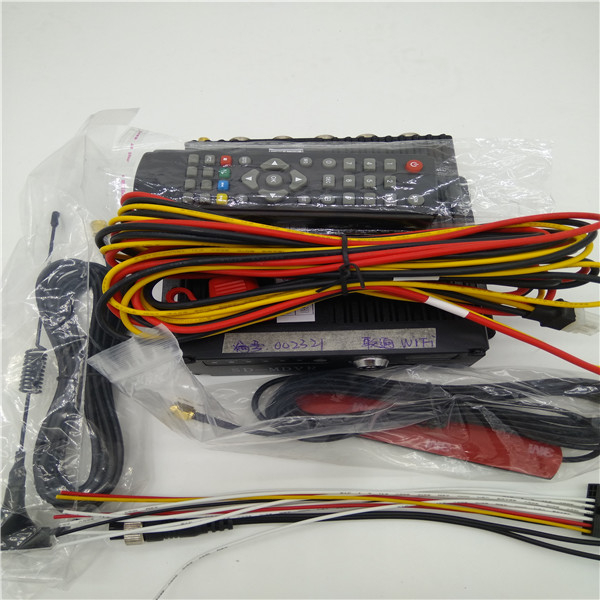 It can be completely resist car Vibration,Dust and others cause data corruption; Support GPS/BD/G-SENSOR ; High Reliability Aviation plugs,High Cost Performance with reliable stability,simple and clear operation menu .